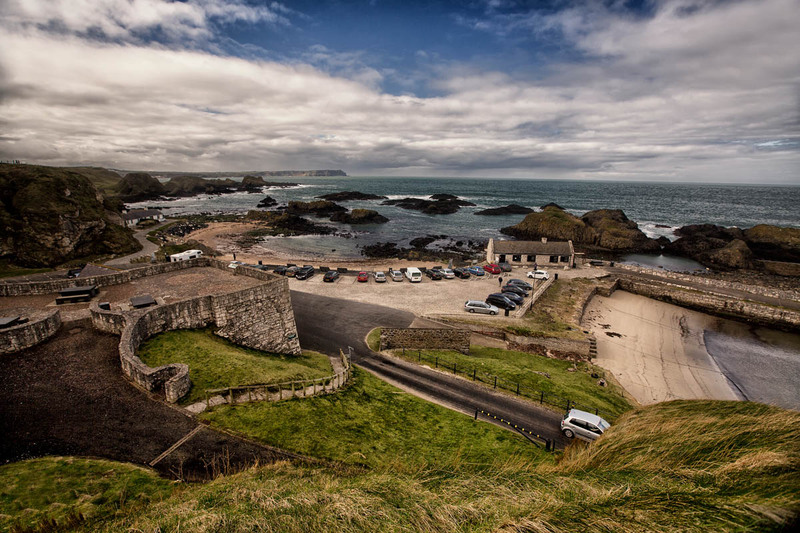 Our two holidays houses in Portballintrae are perfectly situated on the Causeway Coast. 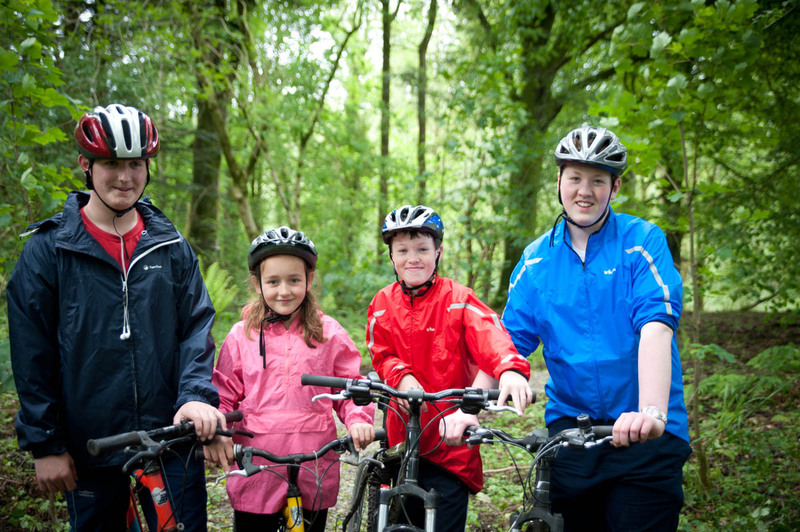 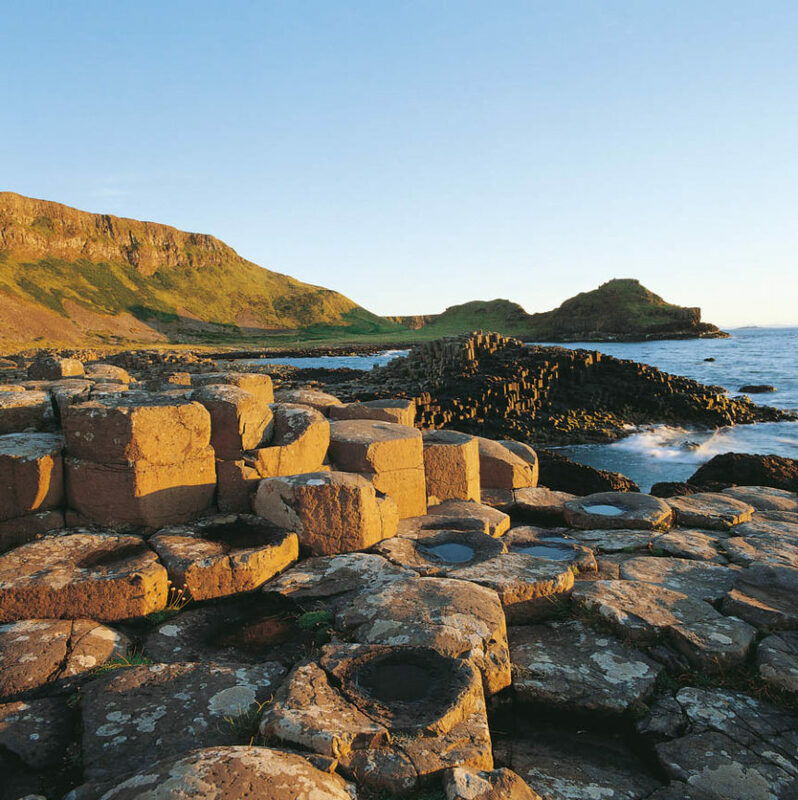 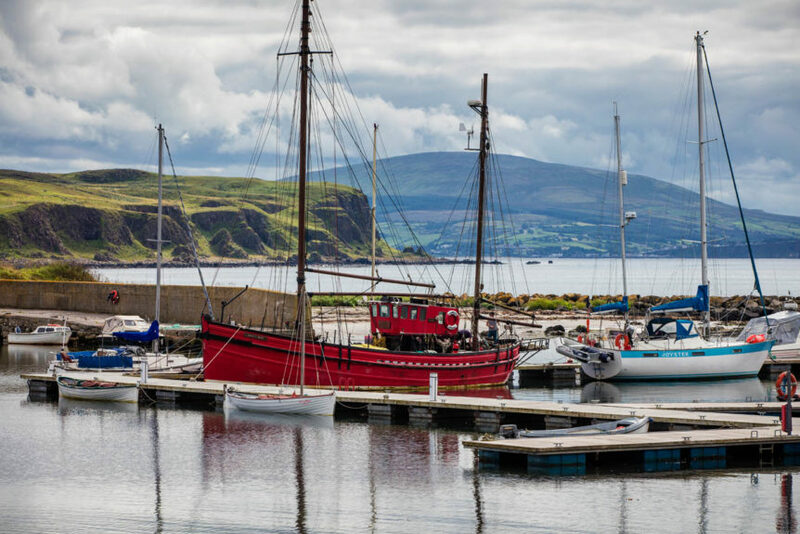 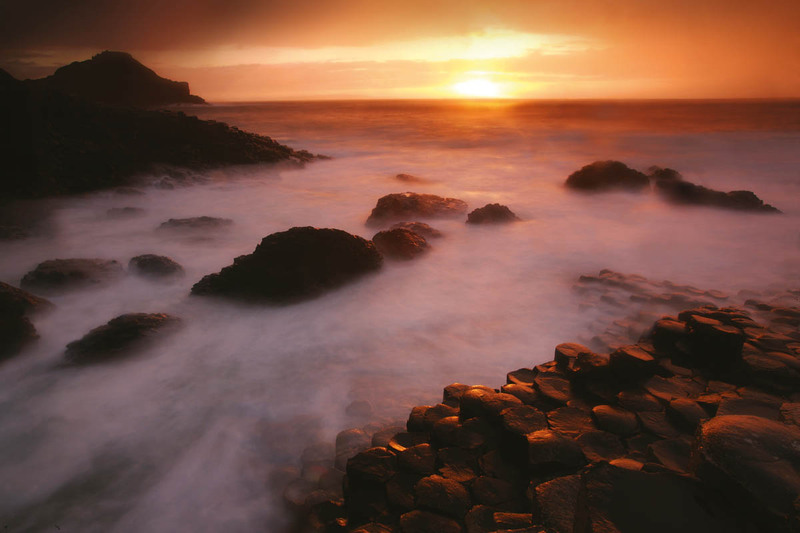 It's possible to walk to the Giants Causeway and many other local attractions are just a short drive or cycle away. 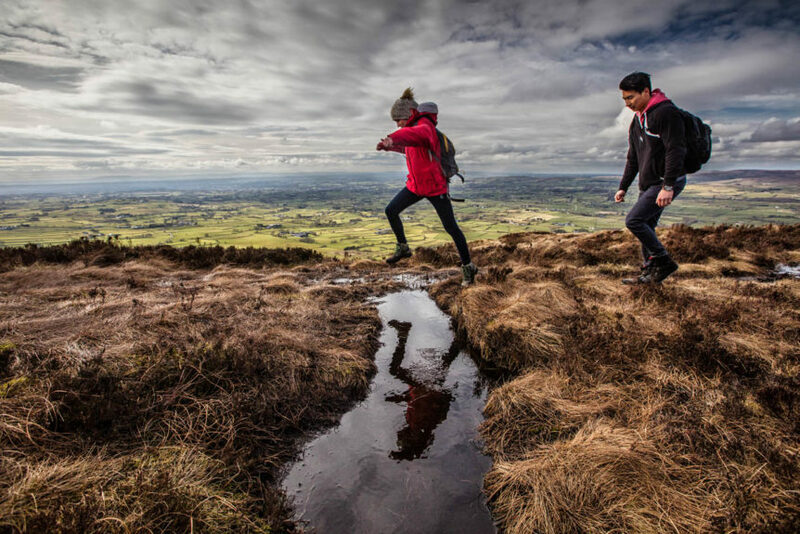 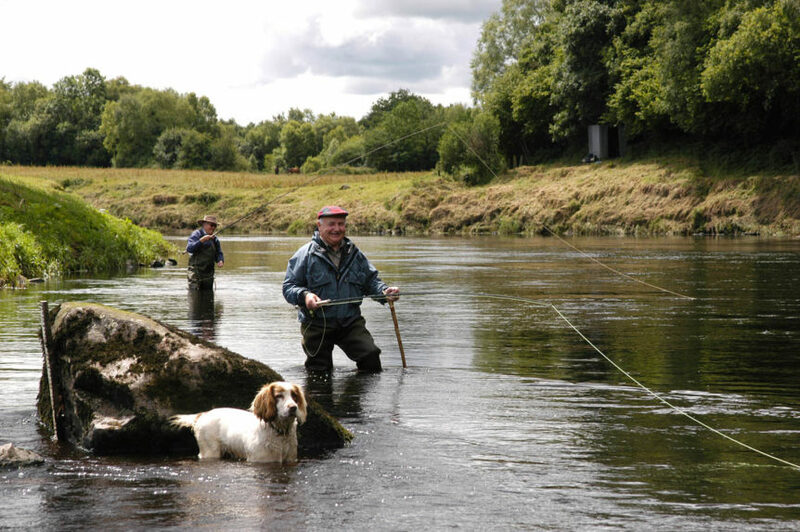 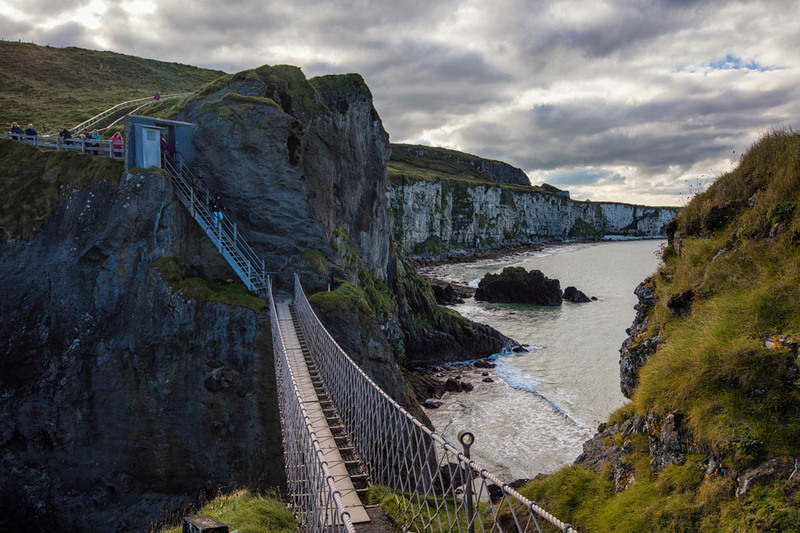 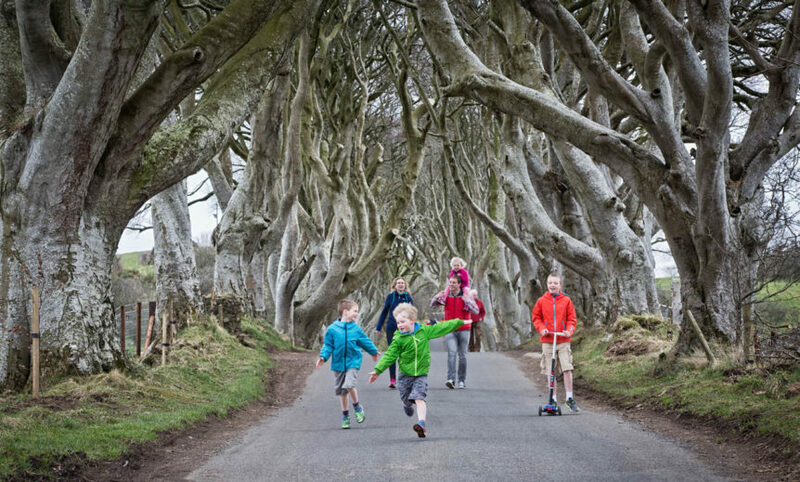 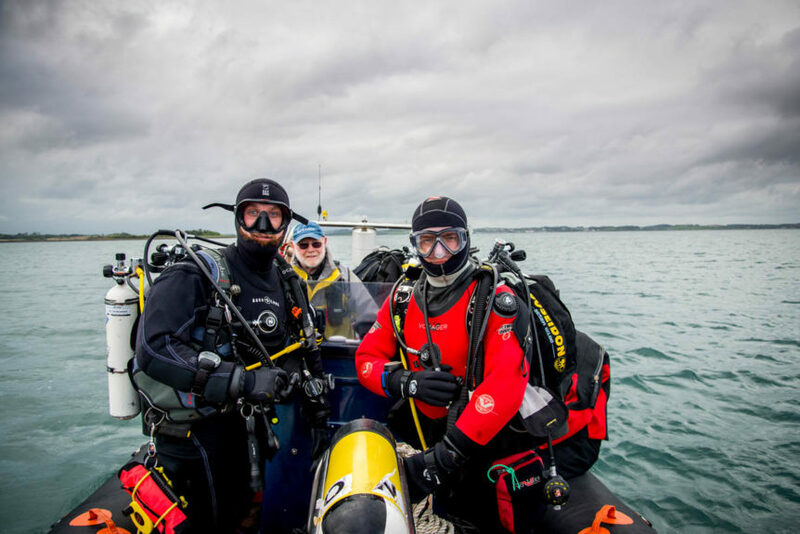 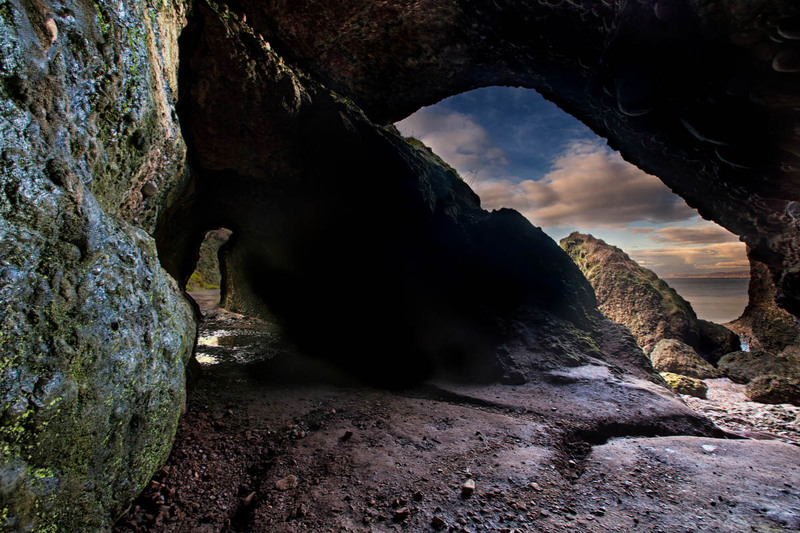 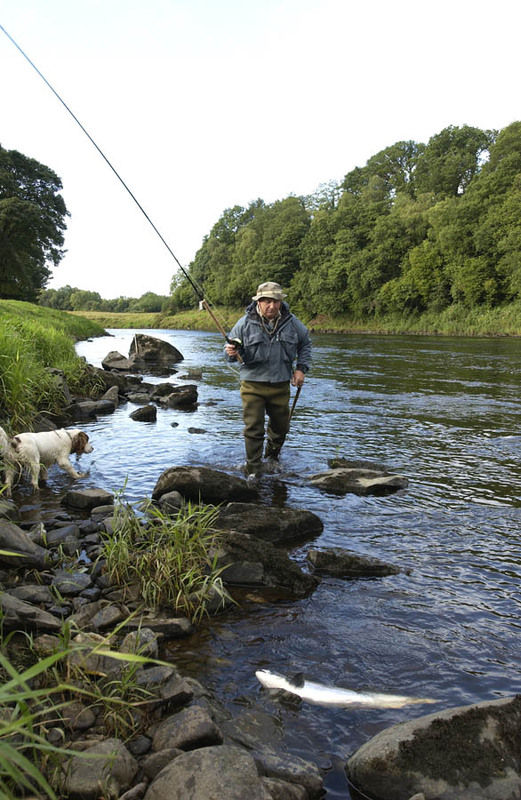 Visit N. Ireland's only UNESCO World Heritage Site. 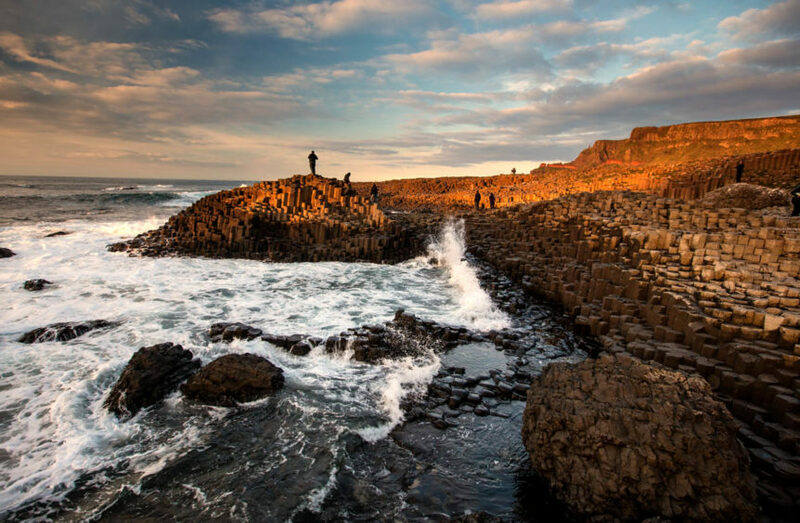 It's basalt columns are perfect for families to climb on, but watch out for the waves! 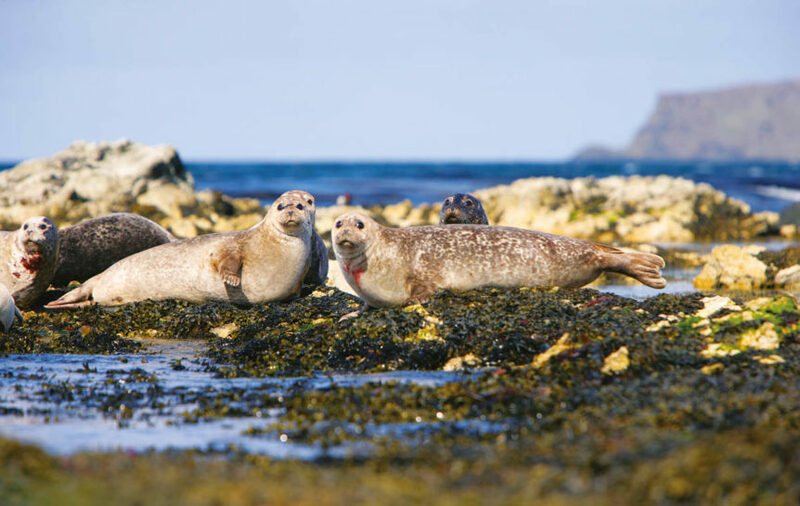 Rathlin Island is well known for its wildlife. 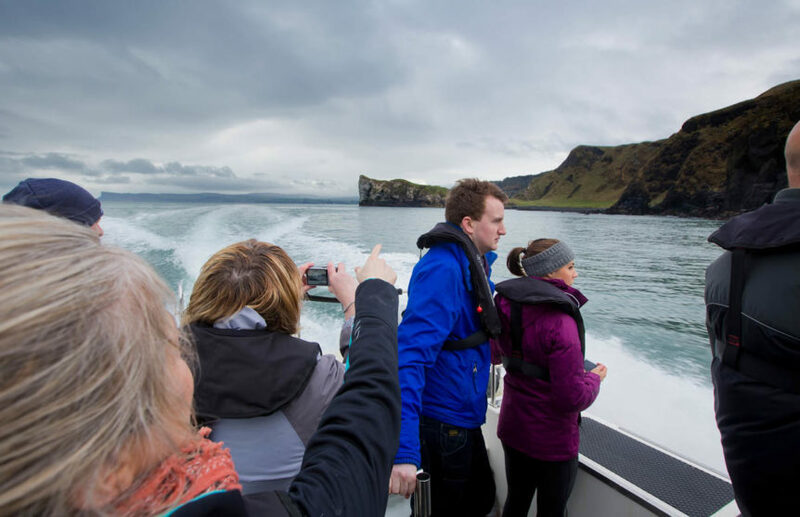 Relaxing seals and incredible birds (including puffins) are popular with visitors. If you're a fan of HBO's Game of Thrones then you'll recognise Ballintoy Harbour as it's been used for exterior Pyke shots and as the Iron Islands. 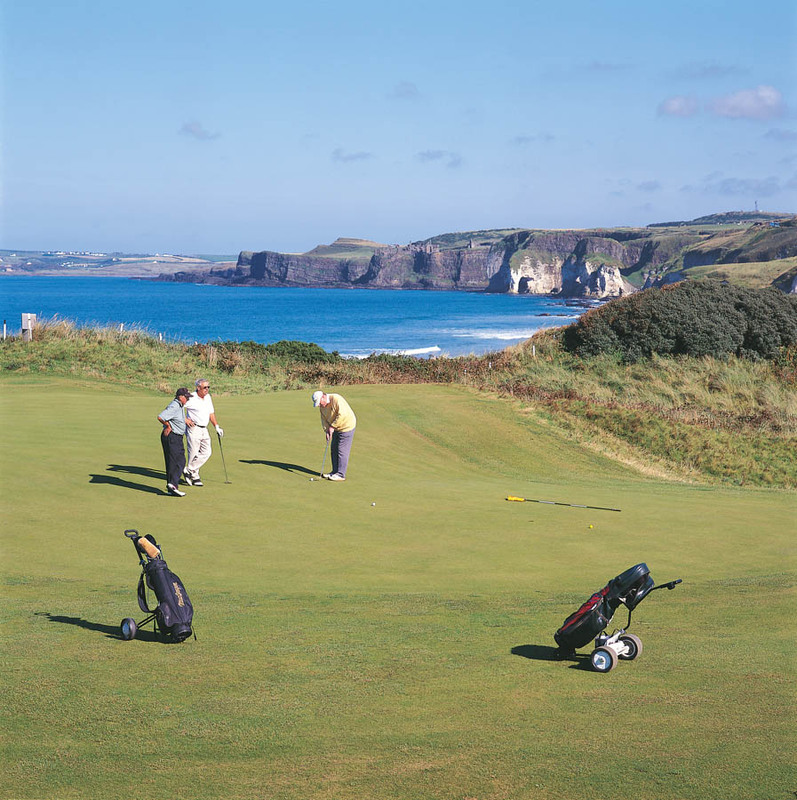 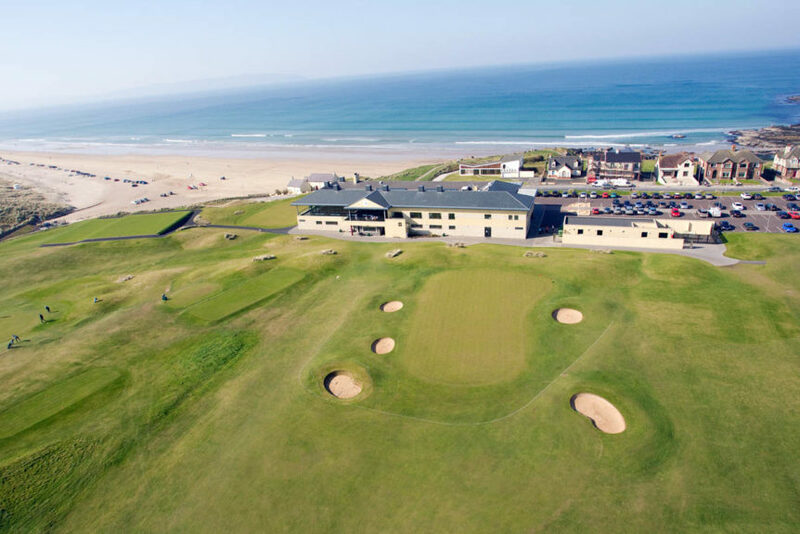 Hosting The Open in 2019 The Royal Portrush is one of N. Ireland's most popular links courses. 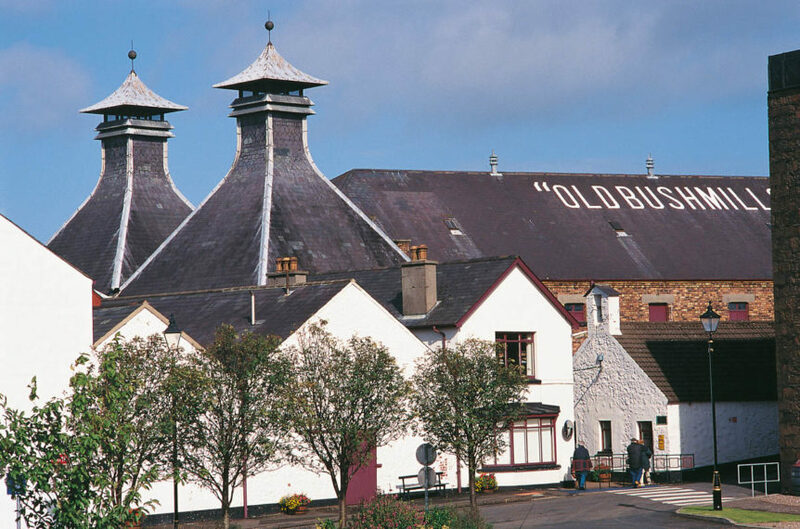 Originally given a license in 1604, you can take a tour round the oldest working distillery in Ireland. 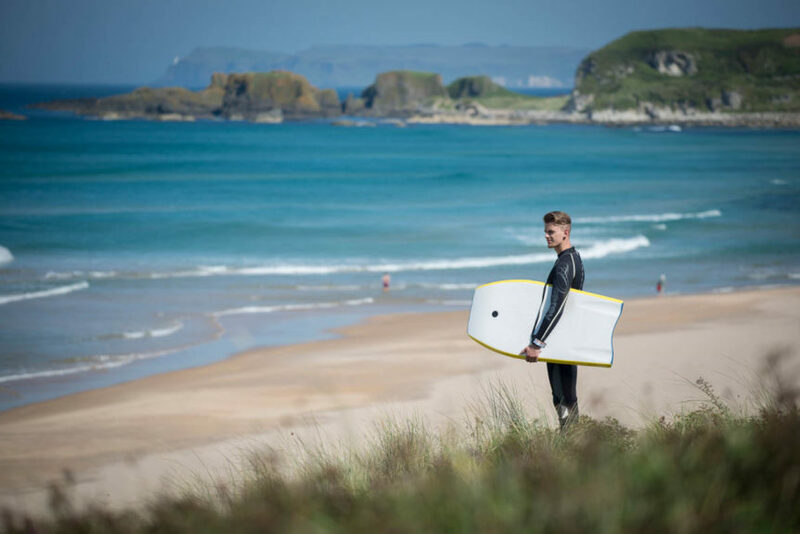 Awarded the Blue Flag Award again in 2015, Whiterocks Beach is popular with locals and visitors. 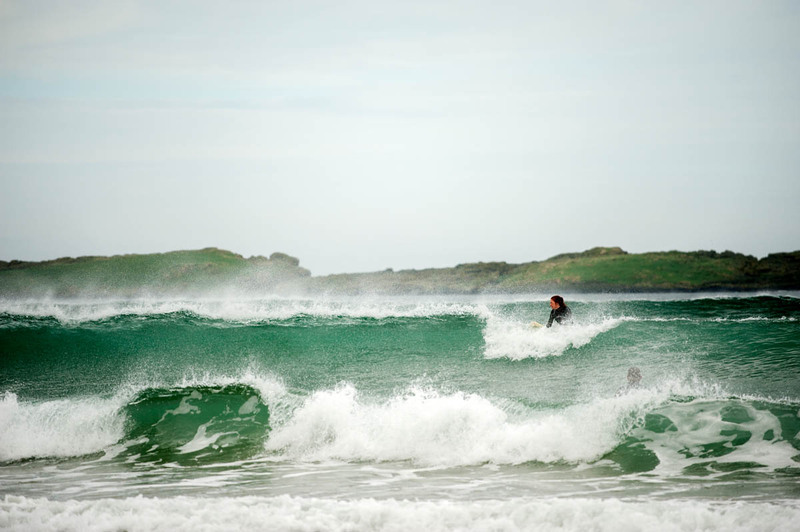 And it is a popular spot for surfers. 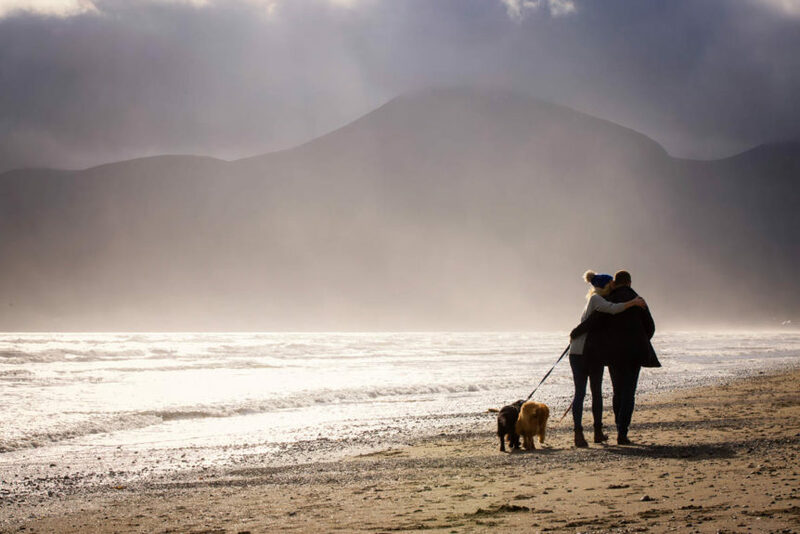 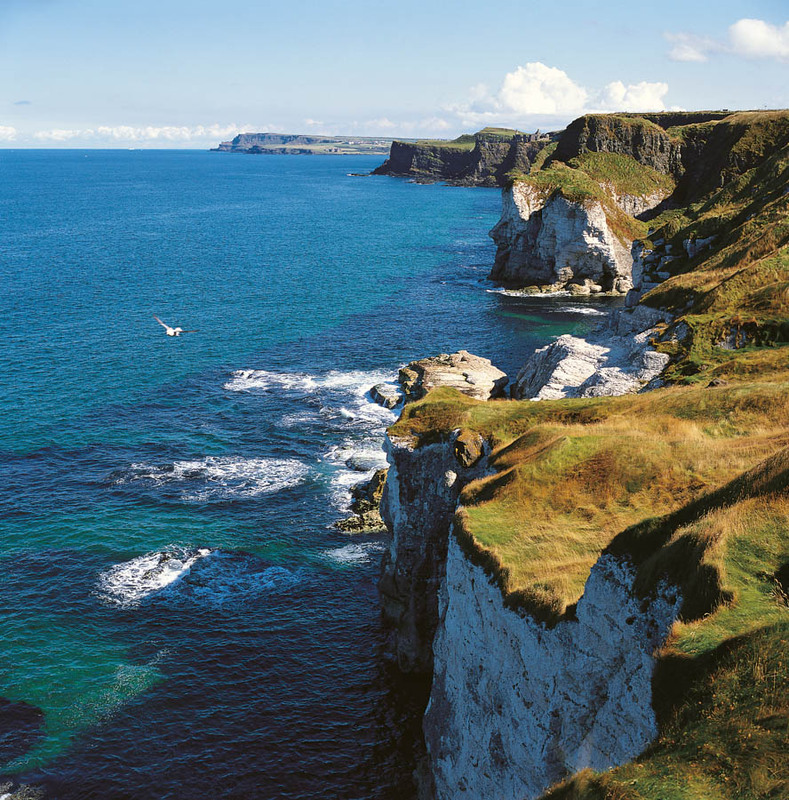 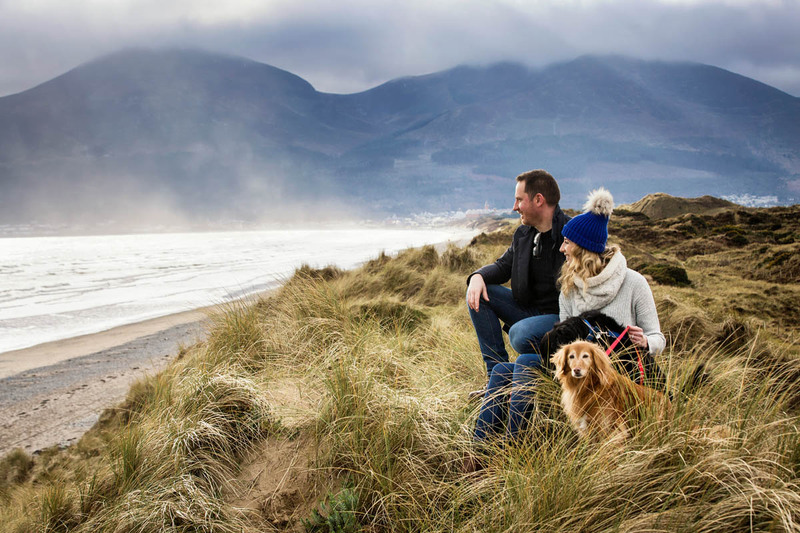 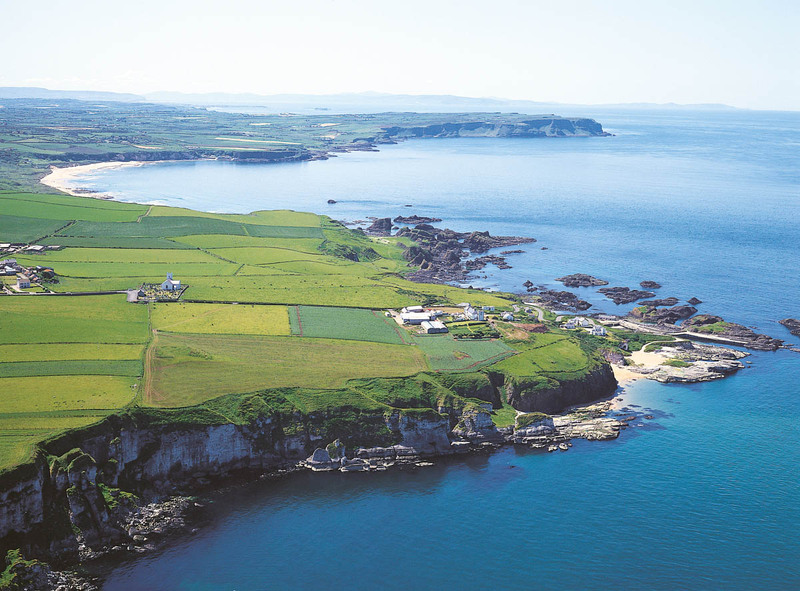 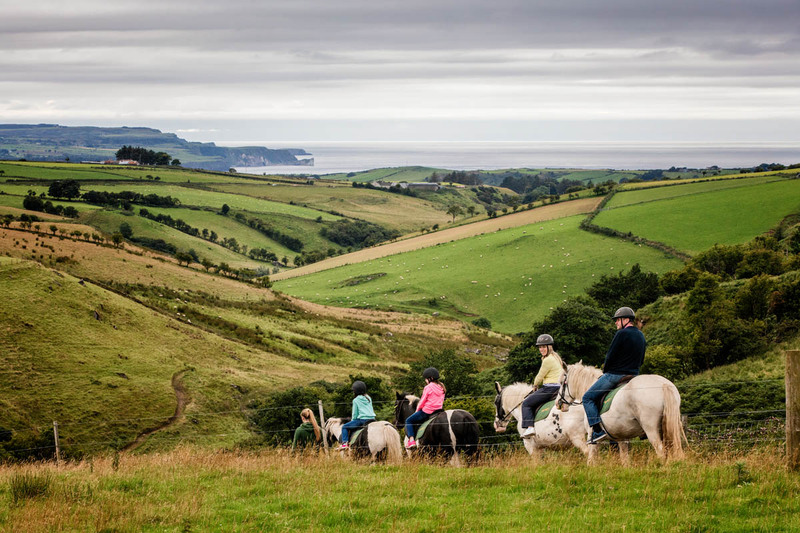 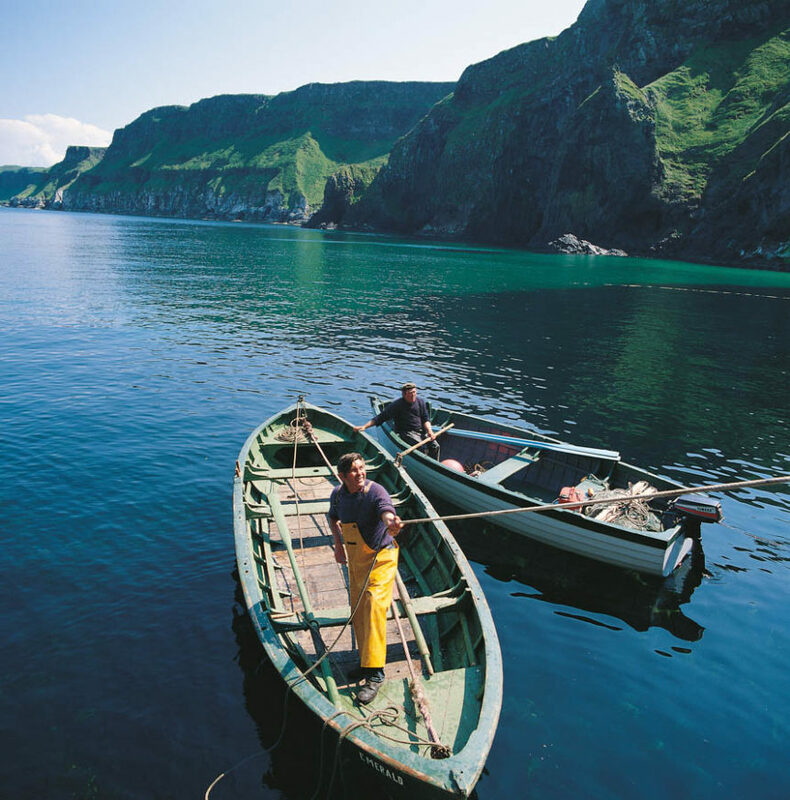 Enjoy a fantastic self catered stay, near the Giants Causeway. 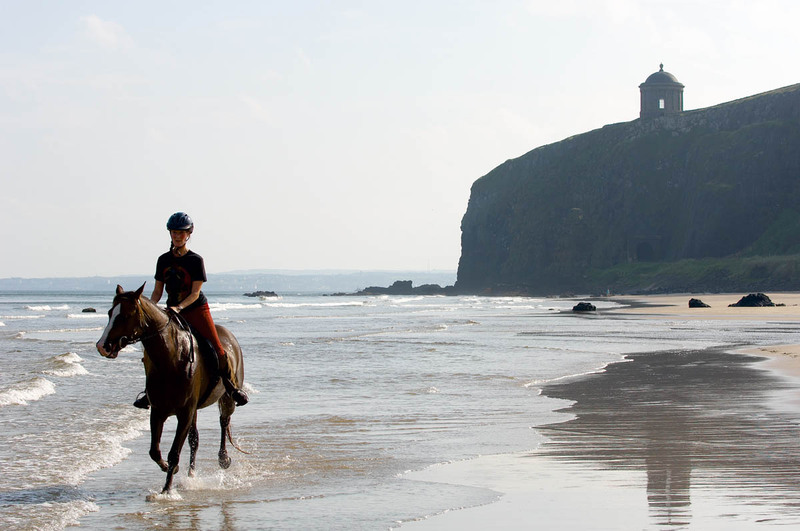 Give us a call or email us to make your booking.